We have big news here at Avenues and Alleys: We’re pleased to announce that we’re launching a new walking tour, the Christmas Tour. 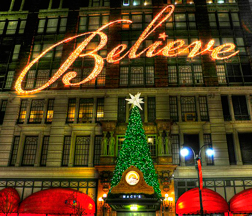 On this 90-minute walk, we’ll visit the sites and share the stories that have made New York the Christmas Capitol of America. 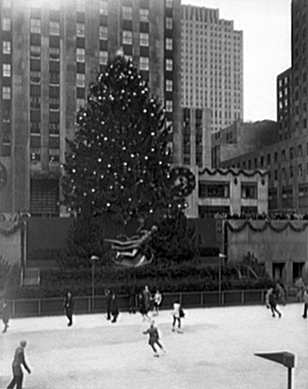 This tour includes a look at Rockefeller Center’s legendary Christmas tree, St. Patrick’s Cathedral and a string of gorgeous holiday window displays. 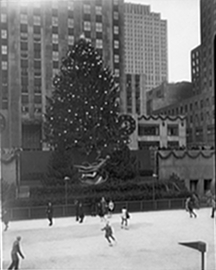 We’ll also discuss New York’s iconic contributions to the holidays as they’re celebrated today, including the Macy’s Thanksgiving Day Parade, the Radio City Music Hall Christmas Spectacular, and even Santa Claus himself. 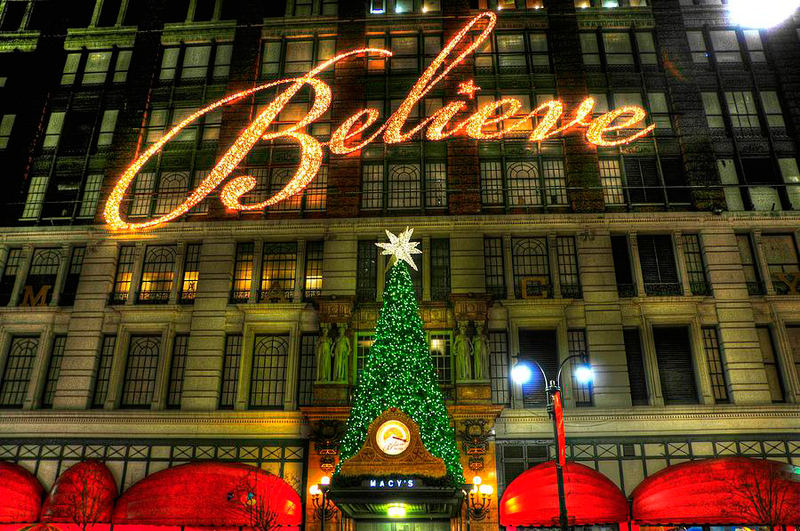 This is a tour that will definitely give you that holiday spirit. But hurry—this seasonal tour is only running through Dec. 22, so book now!